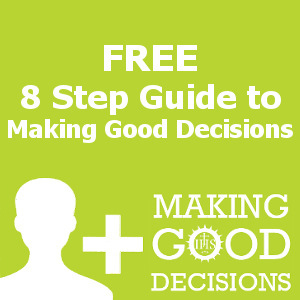 This reflection series covers 8 separate reflections on how to make a good decision. Delivered directly to your inbox, each reflection consists of a brief guide and a video reflection by the late Fr. Michael Paul Gallagher SJ. Following the guide are a number of emails on the works of the Jesuits in Ireland, you can unsubscribe at any point by clicking the link provided in each email. Your privacy is important to us and we will never share your information. We provide this guide free to everybody. If you’d like to provide a link to this resource on your website or social media we would be delighted. If you want to include one of our banners you can click on the image and save the image for upload to your website etc. Alternatively, you can copy the code below a banner, and paste it into your website to include that banner. The HTML code can be pasted into any HTML page. If your website uses an editor for updating, please click the HTML(or Source) mode button before pasting the code into the editor.